Is there something you wish you could change about your backyard.. The winters in Southwestern Pennsylvania can be pretty rough. Overnight, or in just the matter of a few hours.. Welcome to Little’s Landscaping LLC! 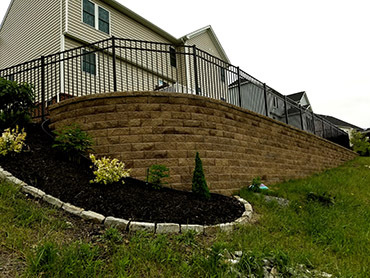 We are a family-owned, family-operated, full-service landscaping business with 20+ years of combined experience working on properties in the south and west hills of Pittsburgh, Pennsylvania. 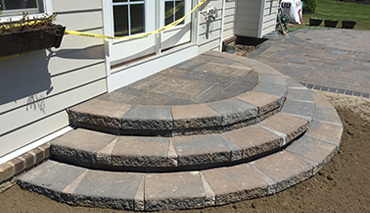 We’ve been providing landscaping and hardscaping services as an LLC in and around the greater Pittsburgh region since 2013. But as independent contractors—and brothers—we’ve been working together in the field since long before then. Over the years, we’ve gained a lot of professional insight and have become experts in the landscaping industry. 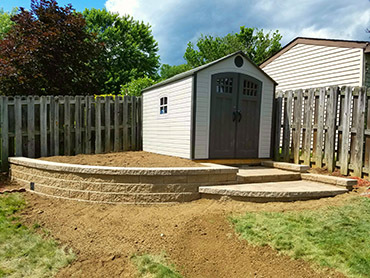 But what we’ve found most rewarding about our experiences is seeing the “ultimate result” that our services give our customers: a better backyard and more time, and functional space, to enjoy with their families. 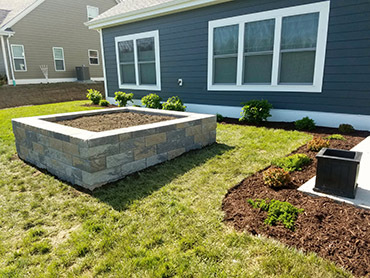 When you hire Little’s Landscaping LLC for your landscaping needs, you can trust that our family will give your family a beautiful, practical outdoor space in which you can share special moments and make memories. 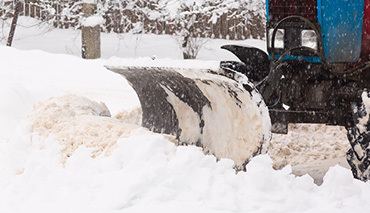 Our expert services will afford you more free time and help you get maximum use out of your property—and they’re sure to make your yard the envy of all your neighbors. For more information on our services, please check out the rest of our website. Or feel free to give us a call to schedule a free, no-obligation estimate. Mt. Lebanon, Scott Township, Collier Township, Canonsburg, Oakdale, Imperial, Finley Township, Peters Township, Greentree, Carnegie, McMurray, Bridgeville, Bethel Park, South Park, Cecil Township, South Fayette, North Fayette, Moon Township, Robinson, Neville Island, Sewickley, Ross Township, Burgettstown, Wexford, Cranberry, and Warrendale. Copyright © 2018 Little's Landscaping, LLC. All Rights Reserved. Web Design by Higher Images, Inc.